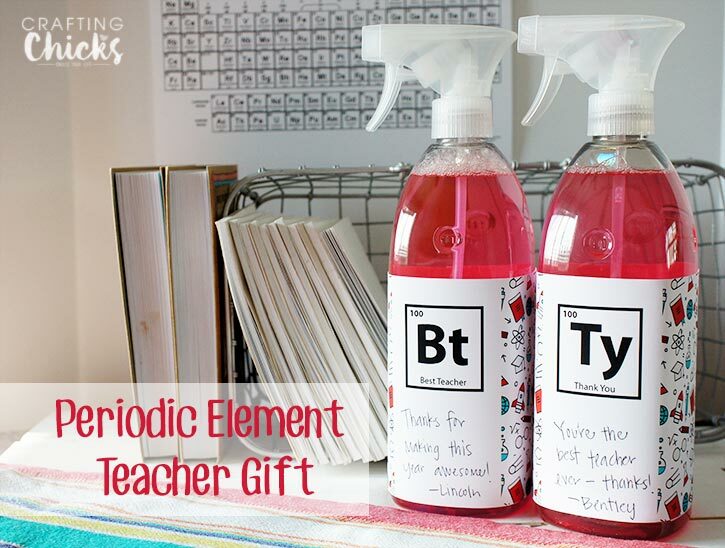 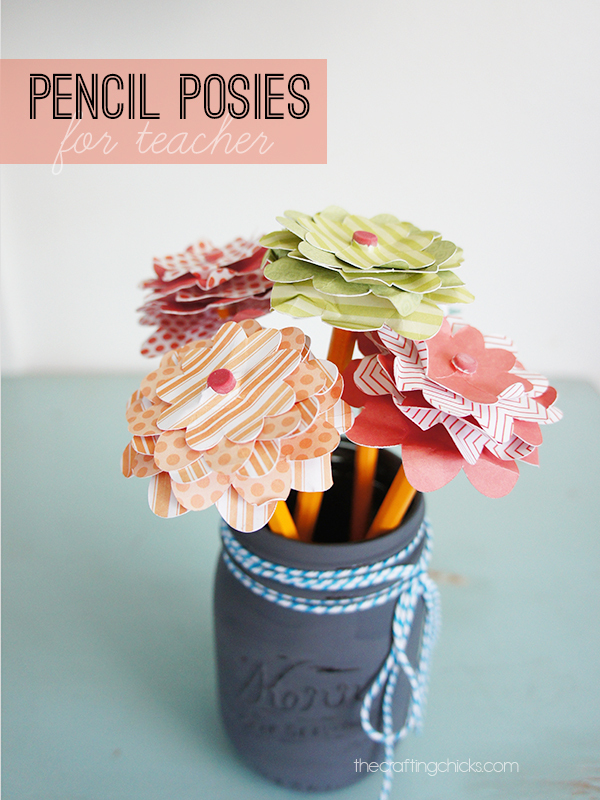 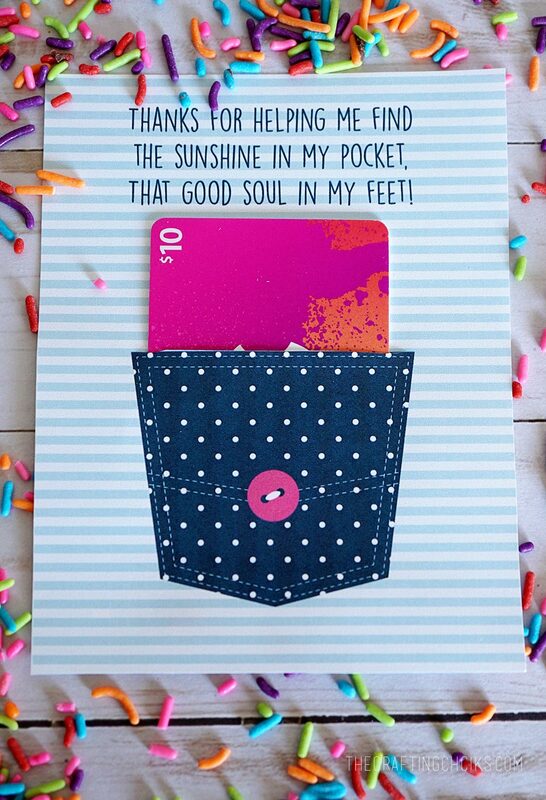 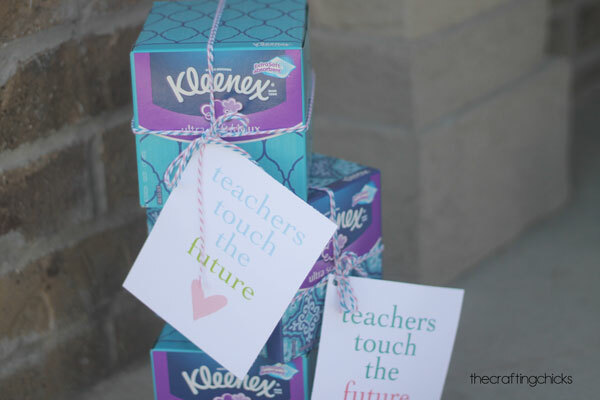 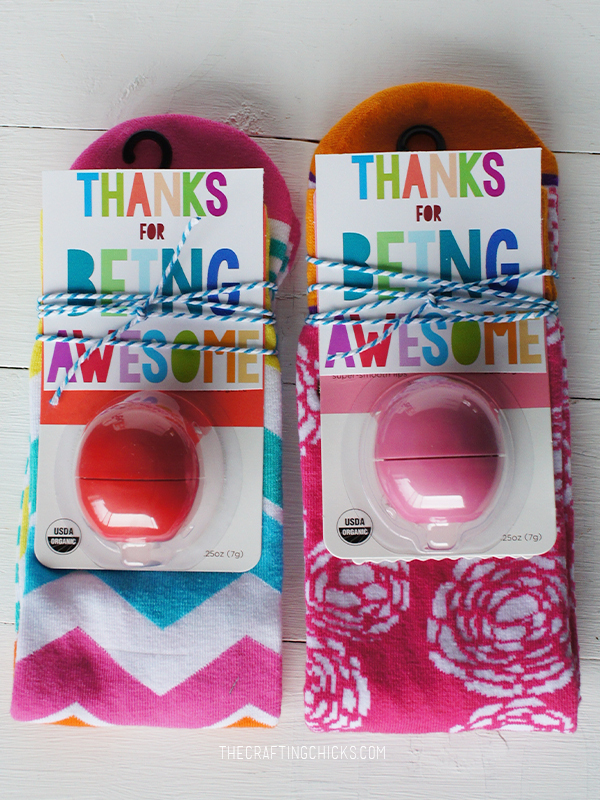 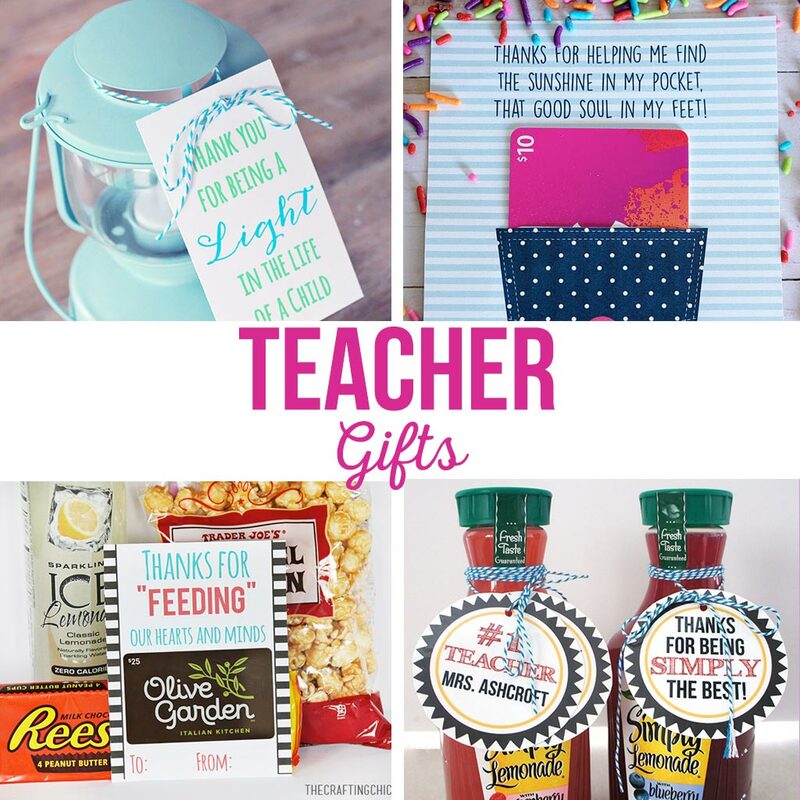 Fun and simple teacher gifts. 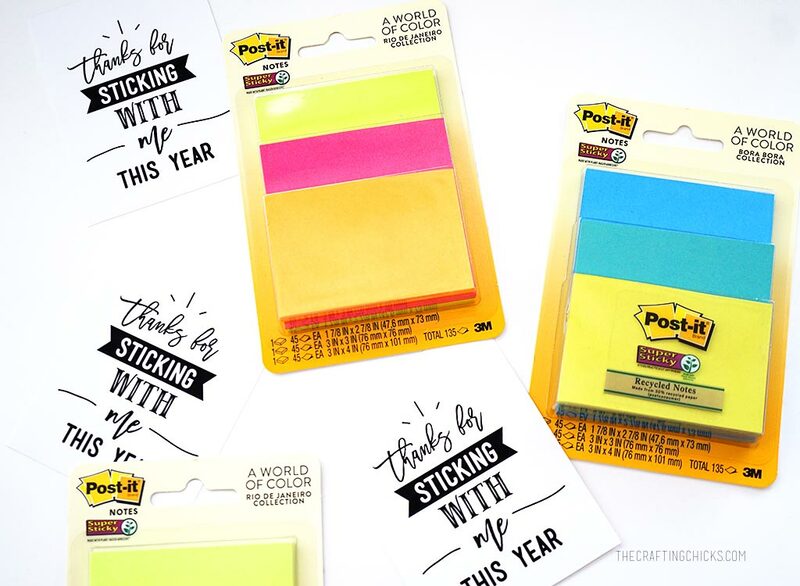 Ideas that won’t break the bank. 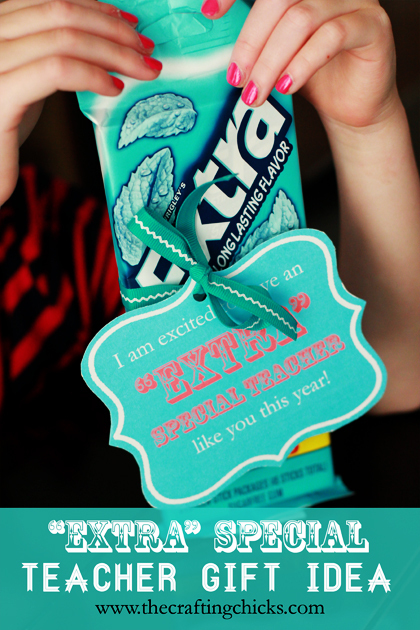 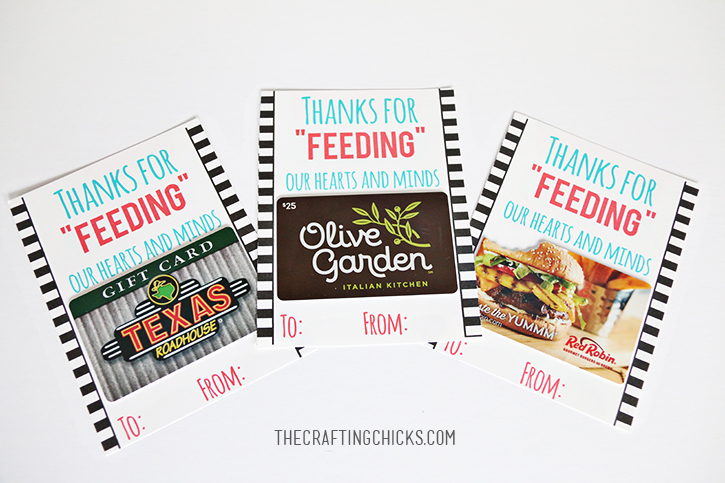 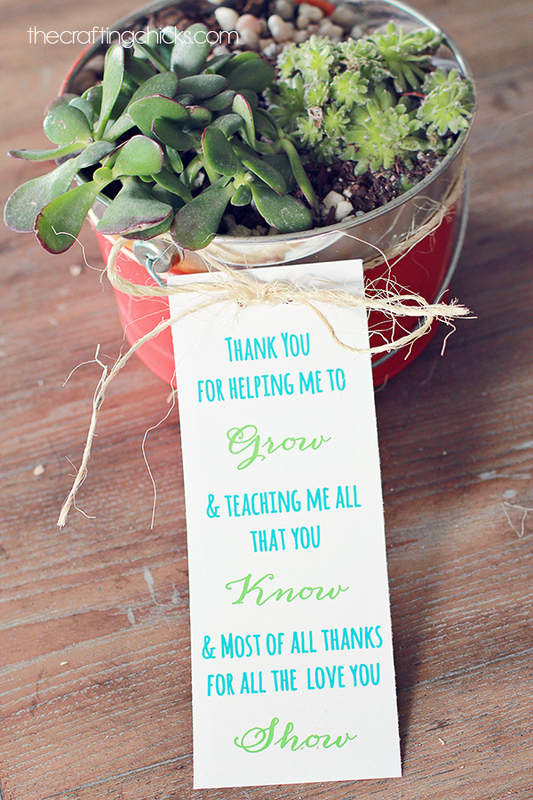 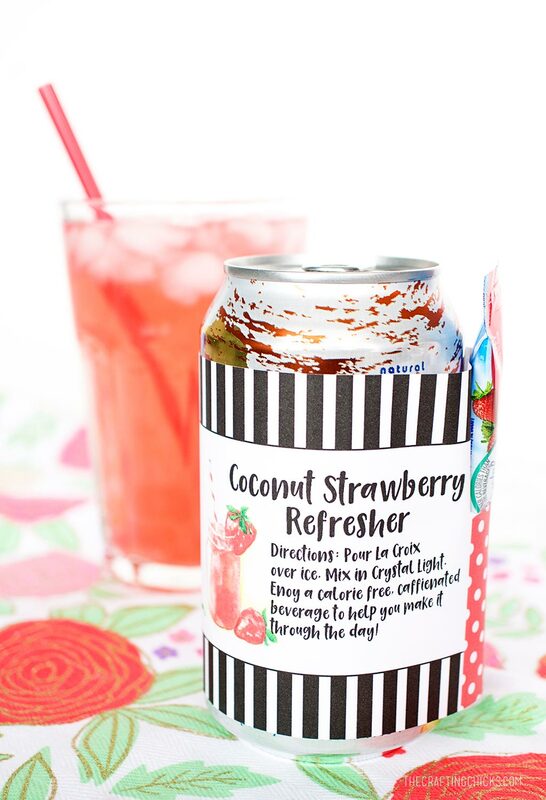 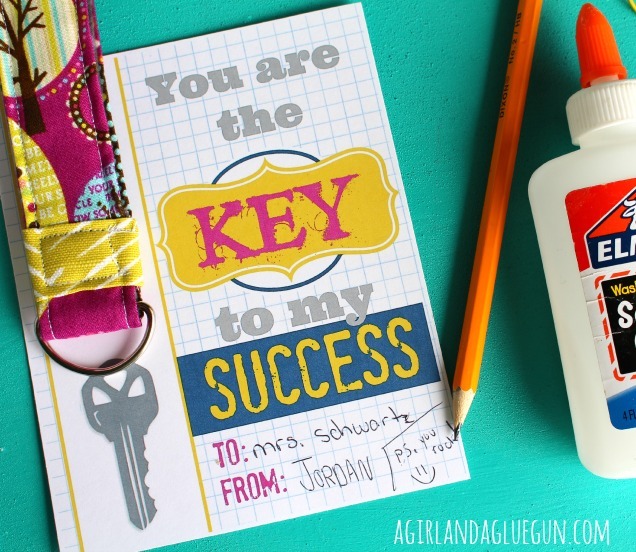 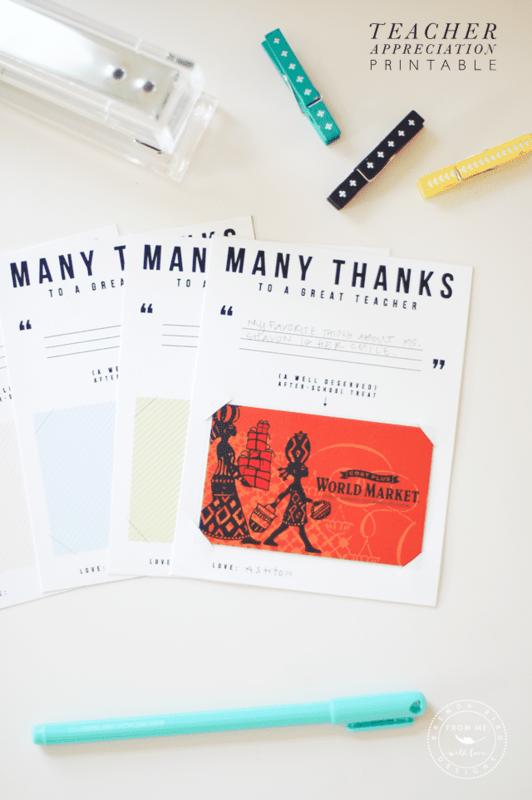 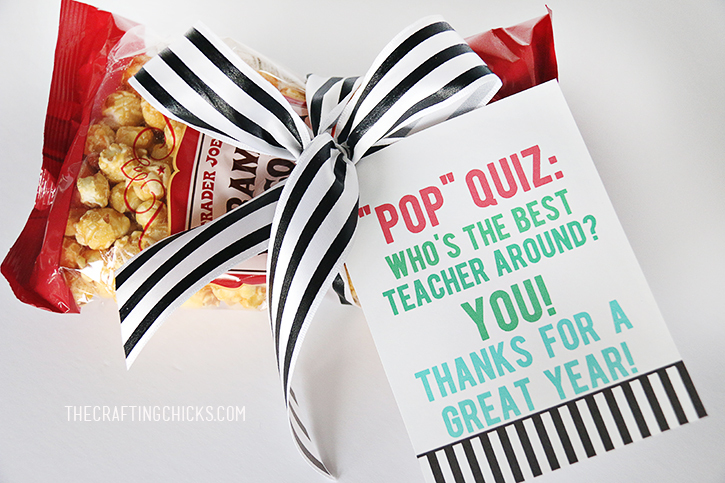 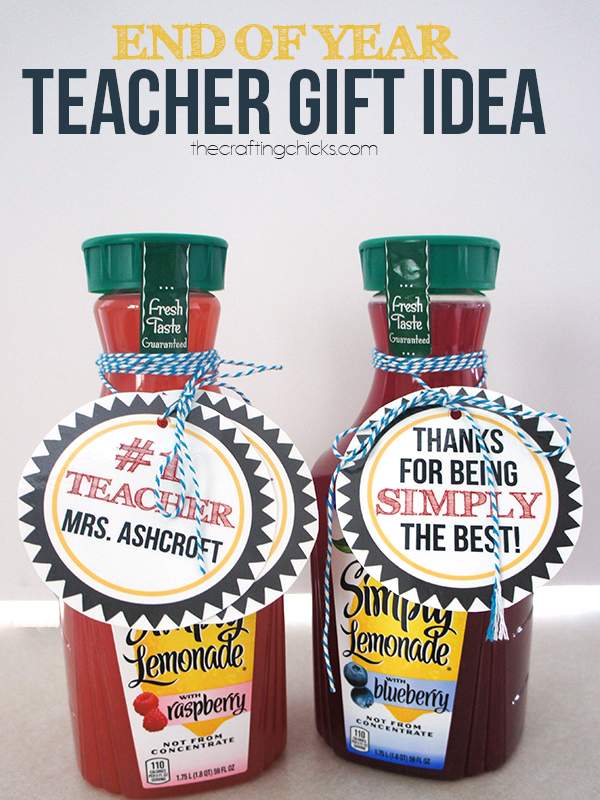 So many free printable teacher gift tags. 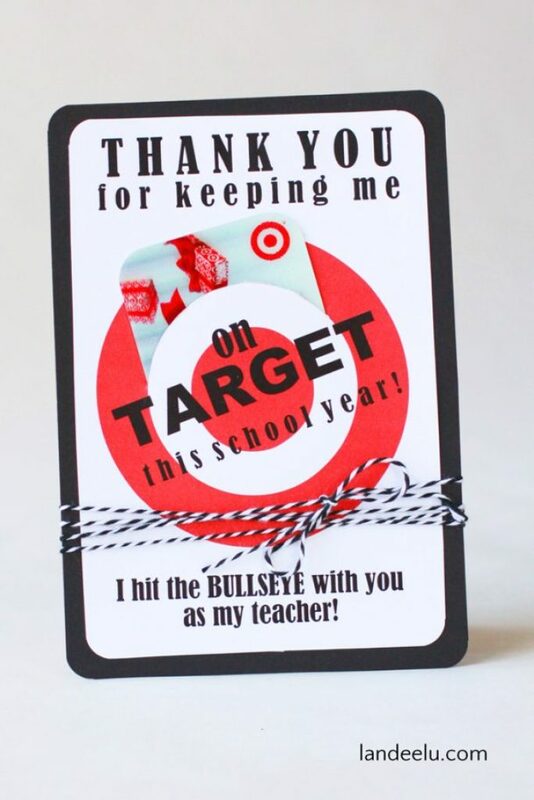 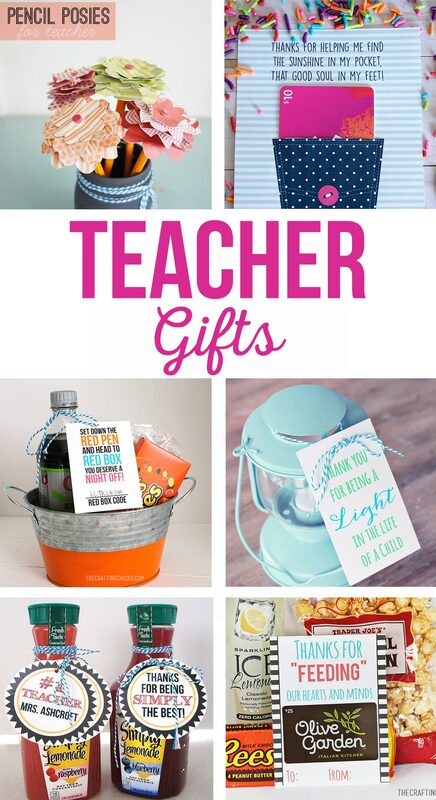 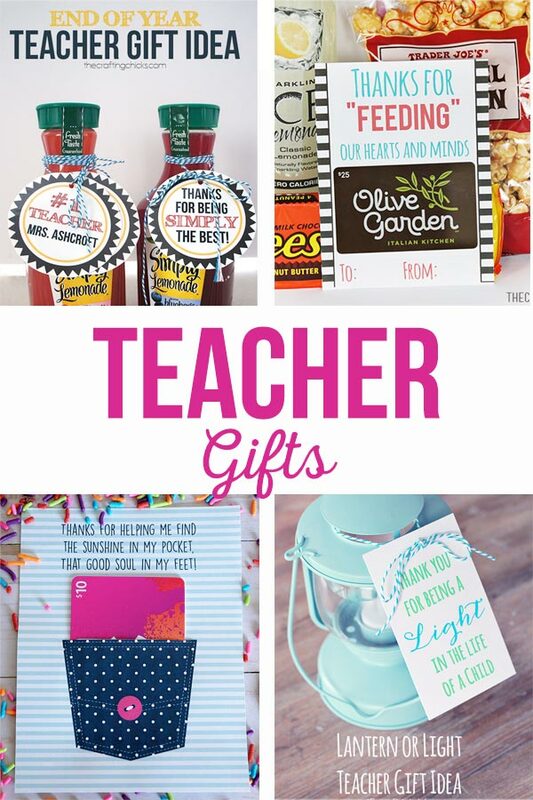 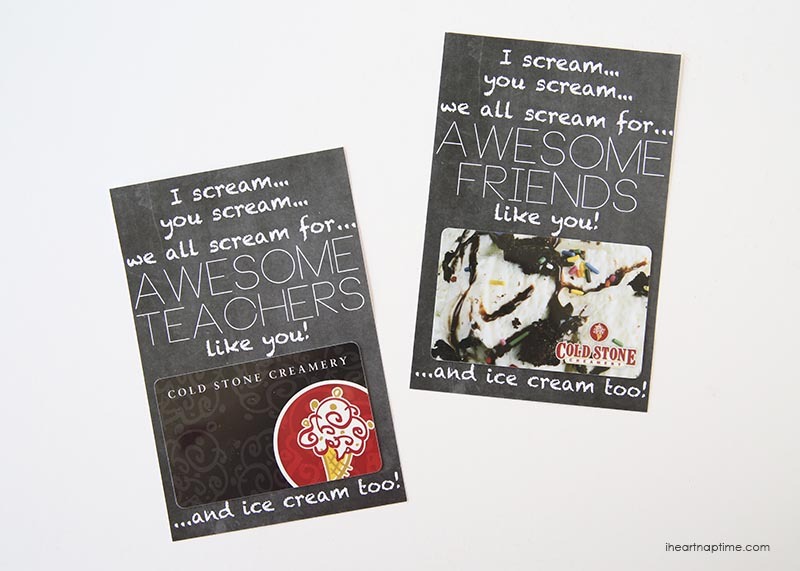 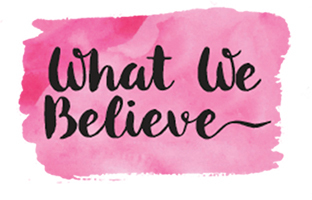 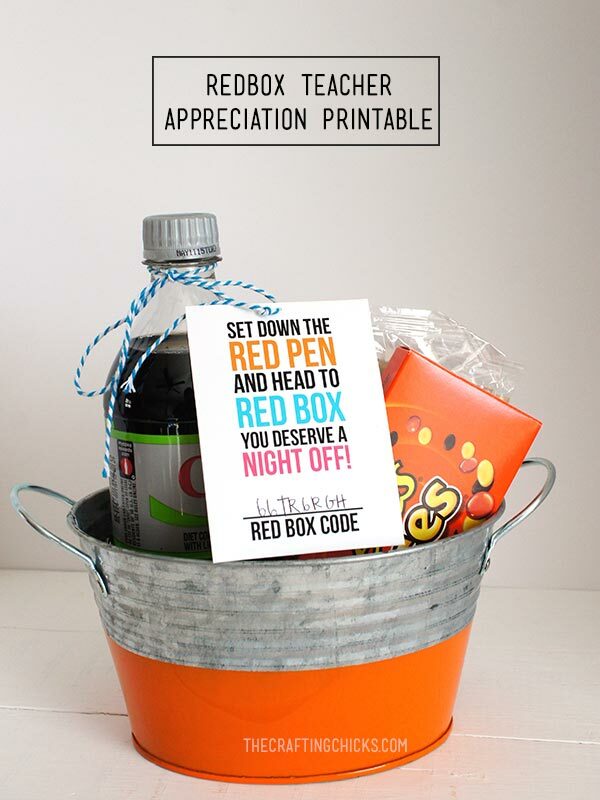 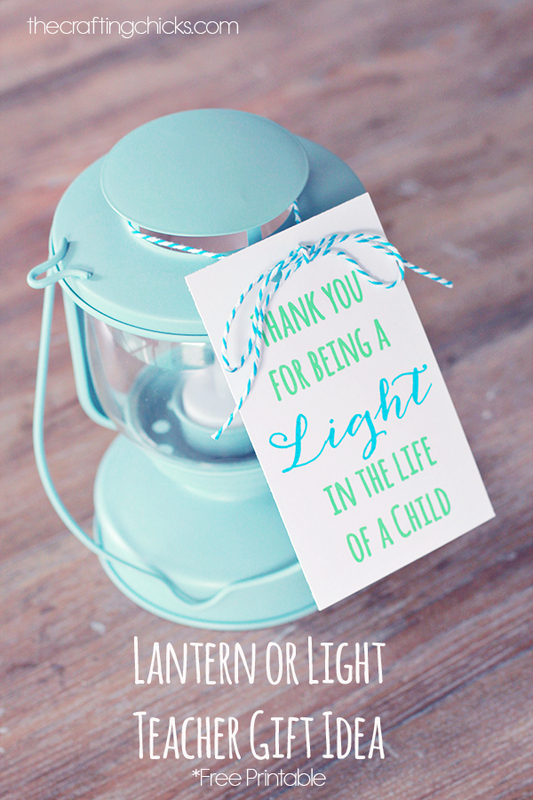 Gifts for teacher appreciation, end of the year, holidays and birthdays.